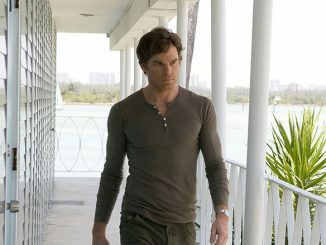 Redshirts are never safe. 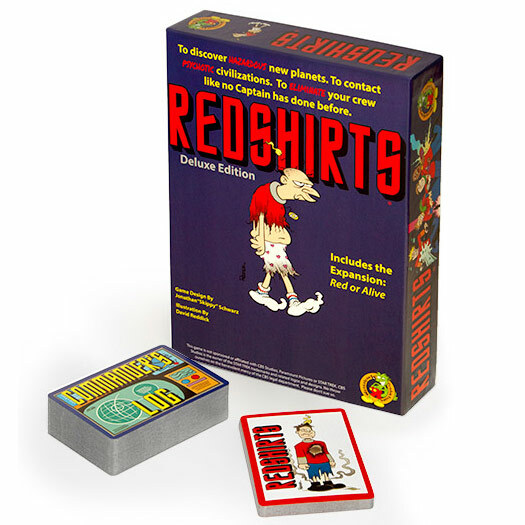 Especially in this Redshirts Deluxe Edition Card Game. 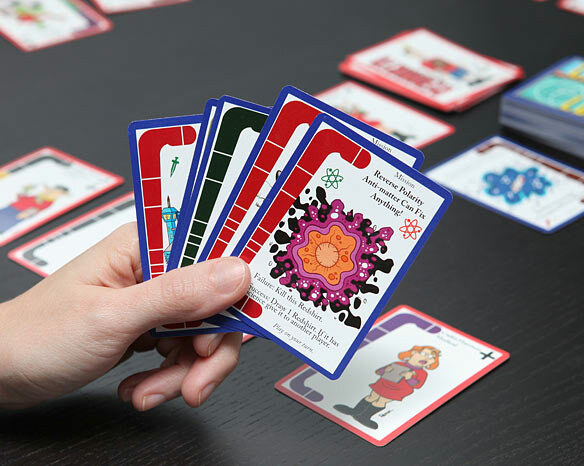 In this game, the goal is to kill off all your redshirts first! 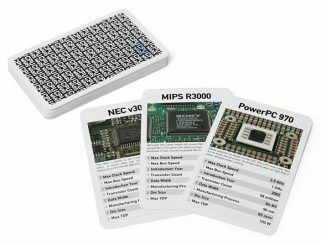 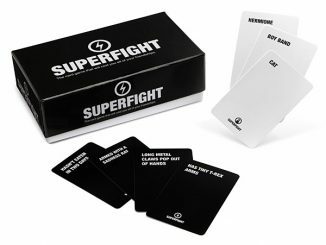 This fast-paced card game should provide hours of fun and entertainment for any Star Trek fan. 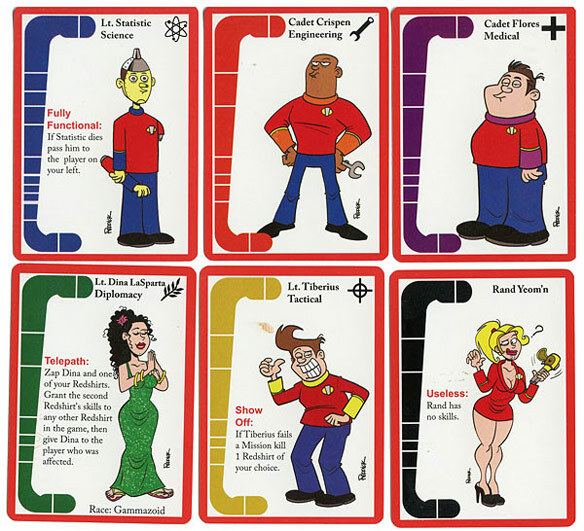 First person to kill off all their redshirts wins! 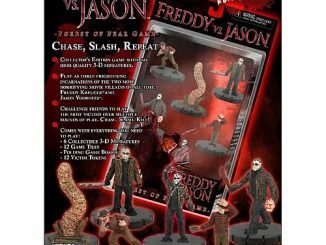 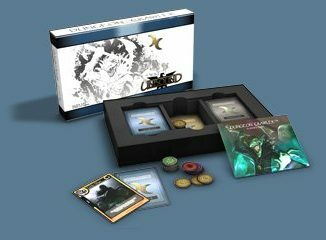 Deluxe Edition includes the expansion: Red or Alive. 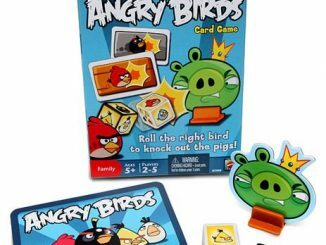 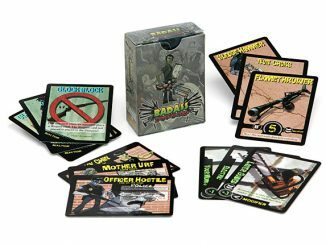 Fun, evil, and fast-paced card game. 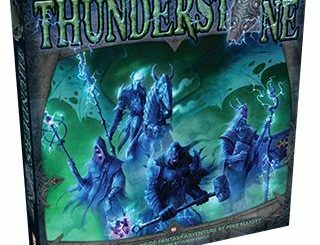 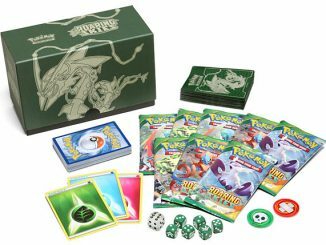 For 2-7 players (ages 14 and up). 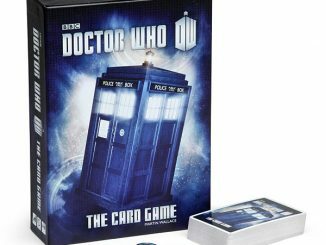 Average game time: 30-90 mins. 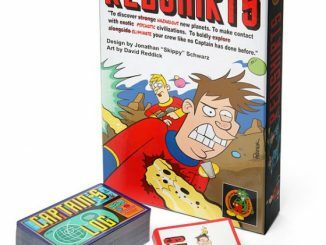 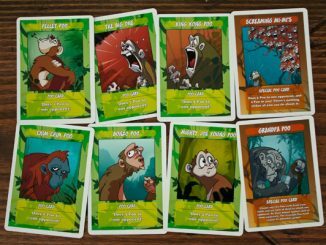 The Redshirts Deluxe Edition Card Game is $27.99 from ThinkGeek.com.